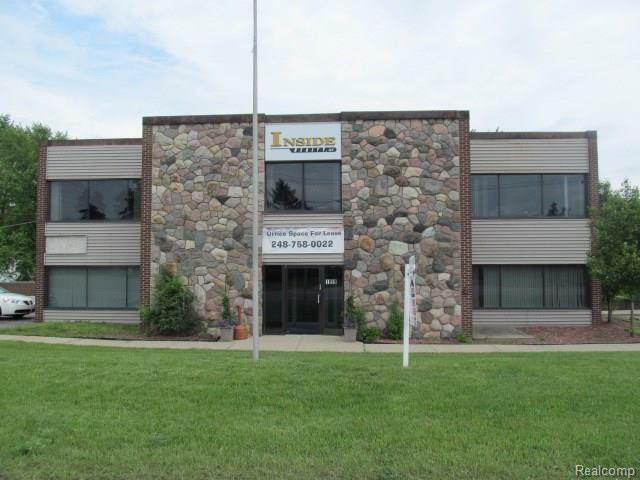 Check Out Our Available Office Space in Sylvan Lake! BUILDING 1899- SUITE 203. Second floor, 1788 sq ft office for lease with reception area, conference room and several individual offices. 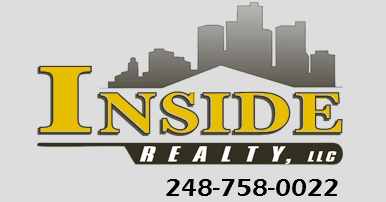 Full service, all utilities included and cleaning twice weekly. New parking lots and under ground parking garage. Additional spaces are available at $15/ sq ft. Furnishings available upon request for additional charge. Agent owned.